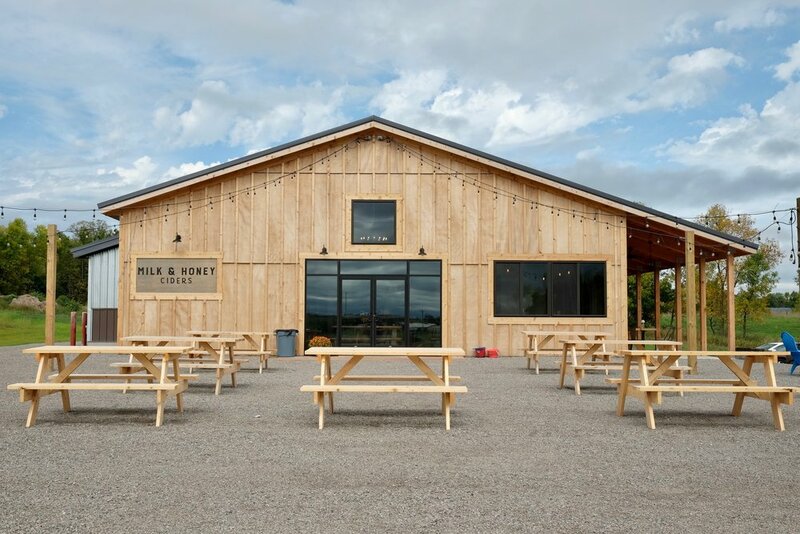 Milk & Honey Ciders produces fine American cider from heirloom and traditional cider apple cultivars. 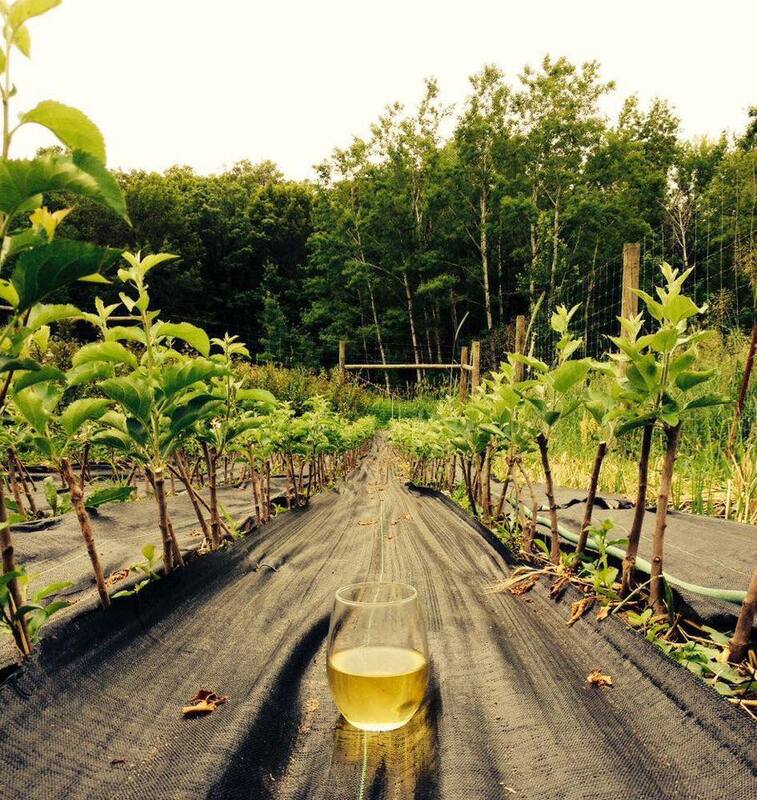 Our farmhouse cidery and orchard focuses on interesting, dry, highly aromatic and tannic ciders made in the rolling hills of Stearns County with minimal intervention. Let the apples shine. Golden Russet apples contribute bold fruity and floral notes, while Kingston Black apples provide bright acidity and tannic body. Dry, tannic and acidic with notes of tropical fruit and clove. If you don't see your favorite liquor store or watering hole listed? No worries, you can let us know by sending us a request! Due to the nature of the business we can not guarantee that our cider will be in-stock, if you have your heart set on drinking Milk and Honey, be sure to call the establishment first! We've spent our past days tucked away in the Stearns County wilderness, We'd tell people venturing to meet us, "If you think you're lost, you're probably going the right way." 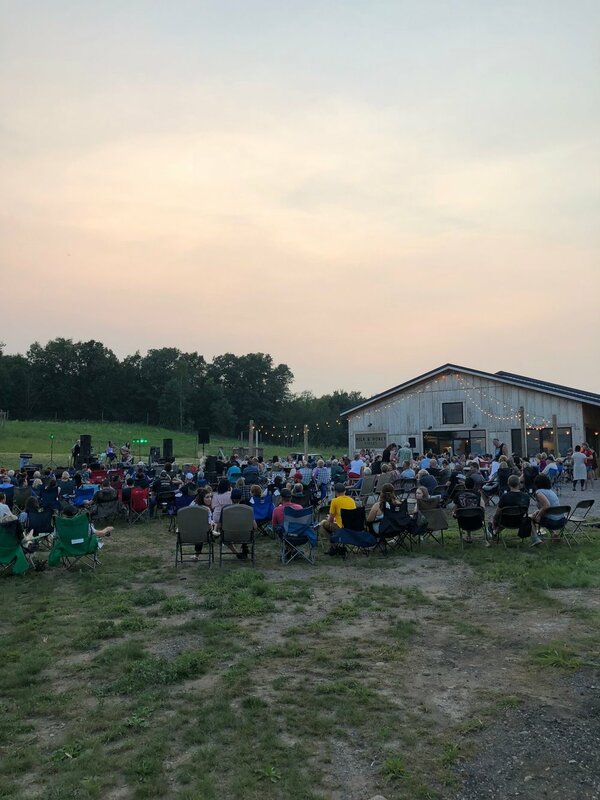 Our reclusive ways have come to an end, our new facility has room to stretch, white walls, and a place for visitors just north of St. Joseph, Minnesota. Our new home gives us what we need to be creative cider makers, but most importantly, being together with the community. Please stop by and see us. Watch for dogs and children underfoot. We are open all year with each season bringing its unique qualities to the taproom. Winter is cozy, perfect for playing games and sipping cider. As the ground begins to thaw every spring, come enjoy our 2 spacious patios while you watch our orchard take shape. During the summer when the days are hot, our cider is crisp and refreshing while our covered patio will keep you cool. Fall is full of anticipation as we wait for the harvest and the beginning of pressing season. Adam is our beverage process and control specialist and resident craftsman. He graduated from the Siebel Institute of Technology & World Brewing Academy with loads of experience in the brewery world and meticulously cleans all of our stainless. And then re-cleans it. Peter does the paperwork and business stuff and then unwinds on the grinder. He comes from the agricultural industry and manages the physical plant. Peter has also received training in the cider and perry world. 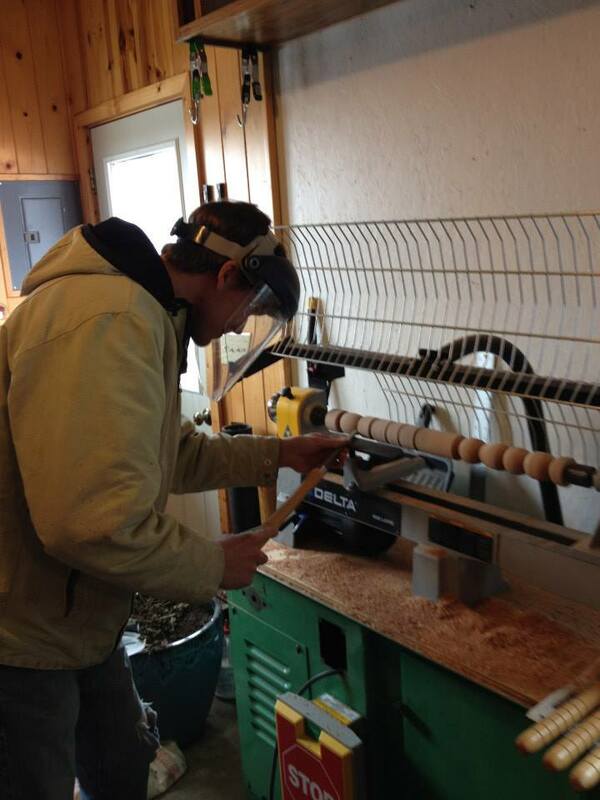 He attended classes taught by the renowned Peter Mitchell and is well versed in all cider and perry making practices. We would be nothing without the support from our families, and friends who are the actual heart of Milk & Honey. The help and support we've experienced is beyond anything we ever thought possible. From pressing to grafting, the people we've encountered along the way have all been a part in the growth of our venture. To friends and loved ones, colleagues and teachers, here or lost, you know who you are. We hope one day a favor is returned worthy enough to compliment your support. For inquiries about products and sales, please contact our Wholesale Director - Kirstin Westby. 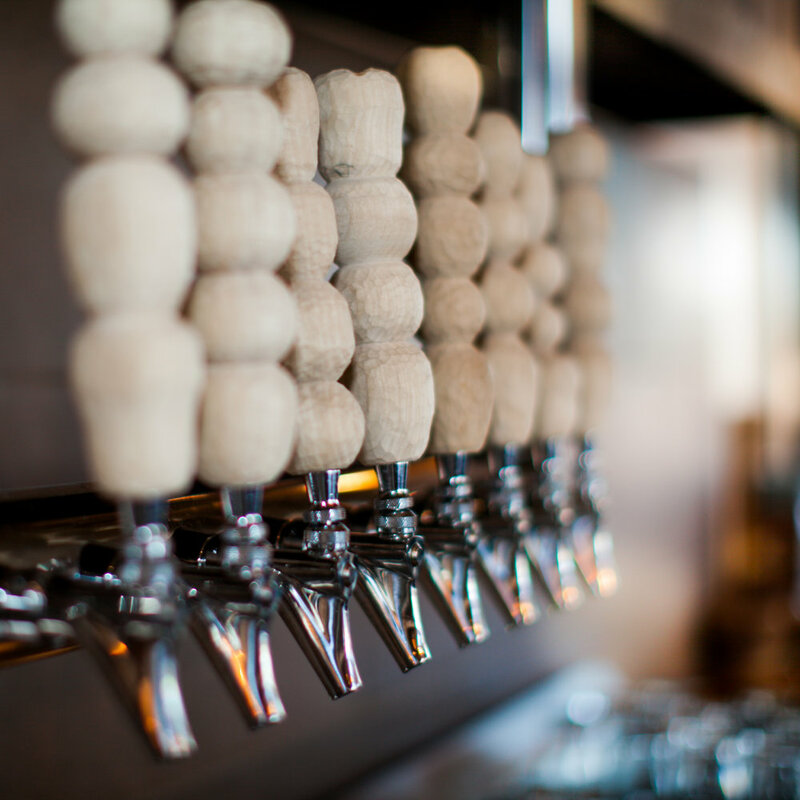 For taproom inquiries or to schedule an event, please contact our taproom managers - Stacey Titus or Casey Vanek. For any other inquiries please contact us morning, noon, or night; call, text, or email.